Aesthetic Management Partners offers a portfolio of products for comprehensive clinical solutions. SMART-ST Skin Tightening Applicator: Deep wrinkles, skin laxity and stretch marks by utilizing Forma-tk’s unique Multi-Frequency Bi-Polar RF technology. The two bi-polar electrodes are chilled to 4°C to eliminate treatment discomfort. The Agnes system, developed by Dr. Gun Young Ahn, offers safe and effective treatment. It's equipped with a safety checking system for the micro-insulated probe. The protective features of the micro-insulation and length of the probe was developed over years of clinical study. AGNES is indicated for use in dermatological and general surgical procedures for electrocoagulation and hemostasis. NeoGen nitrogen plasma technology converts nitrogen gas into plasma energy, the fourth state of matter. NeoGen delivers a unique thermal profile of controlled heating to the entire skin architecture ensuring consistent clinical outcomes at both low and high energies. 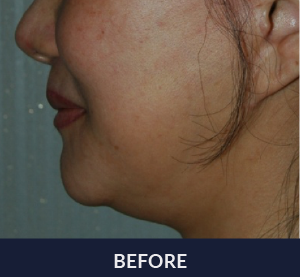 The flexibility of the system provides treatment options for skin types I-V, and allows for complete non-ablative resurfacing. The physiological response is dermal restoration of new elastin and volumetric collagen fibers, transforming skin quality to a more youthful state. The NeoGen PSR System is intended for treatment of the following dermatological conditions: Treatment of wrinkles and rhytides; Superficial skin lesions; Actinic Keratosis; Viral Papillomata; Seborrheic Keratosis; and Acne Scars. The first and only patented, home-use device using light-energy for women’s intimate and personal wellness. 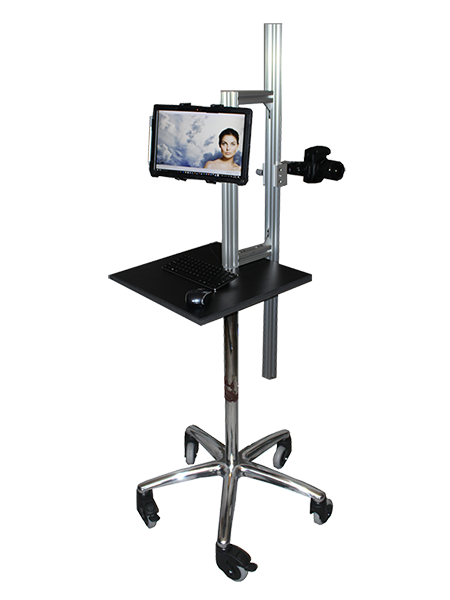 Capture consistent, reproducible, high quality photos for the entire body, face, abdomen and leg treatments. Along with capturing exceptional facial photos, the intuitive and easy to use system allows you to measure circumferential and area changes in the body, thighs, and arms. Photo galleries on websites are the first pages viewed. Research shows that photos increase conversion rates by 67%. High quality photos are necessary for marketing your results.